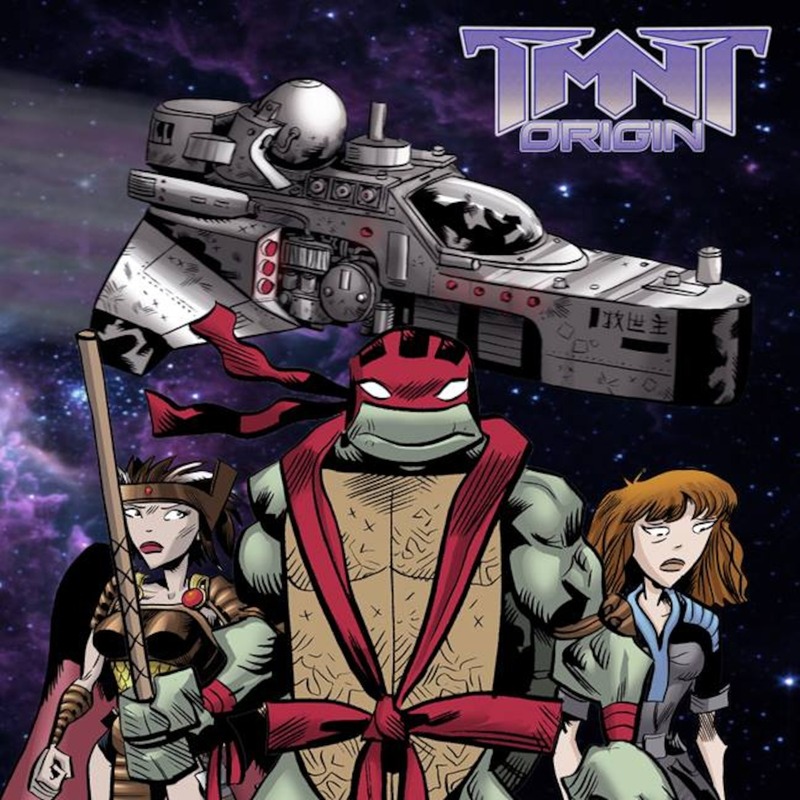 In this totally tubular episode, we talk about the brand new IdieGoGo Turtles project called TMNT Origin, TMNT Odyssey, volumes 3 and 4, and Turtles in general with writer Andrew Modeen over a mondo slice of spinach and chicken alfredo pizza! Thank you again for talking Turtles with us, Andrew! Cowabunga! 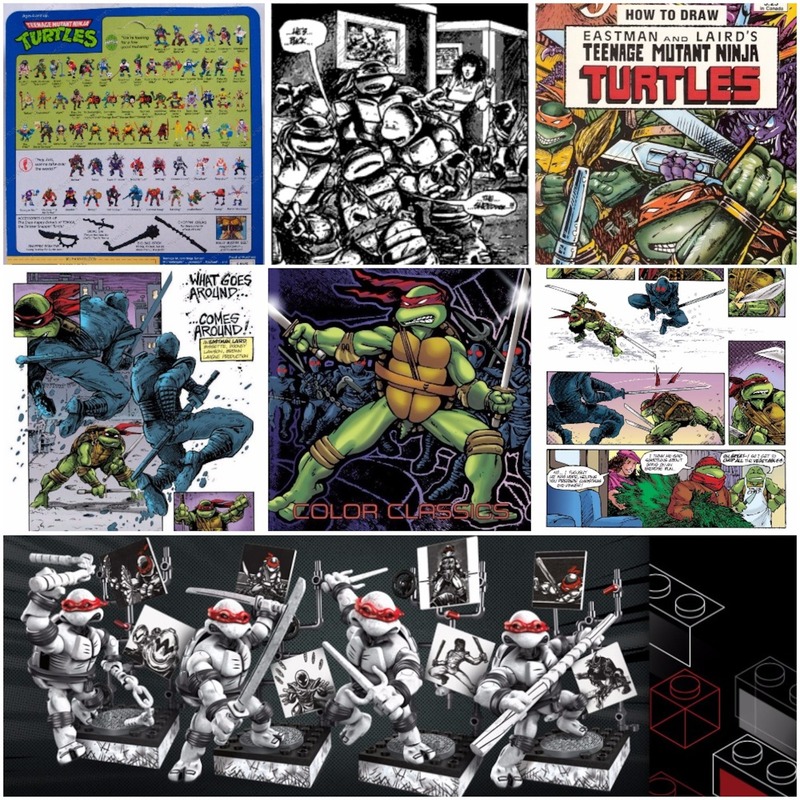 In this totally tubular episode, we return to classic era of the TMNT and chow down on a bodacious slice of mega meatloaf, spinach, and ricotta cheese pizza! Another slice of pizza goes out to Rob Veach and Anthony Hernandez for their calls this week! 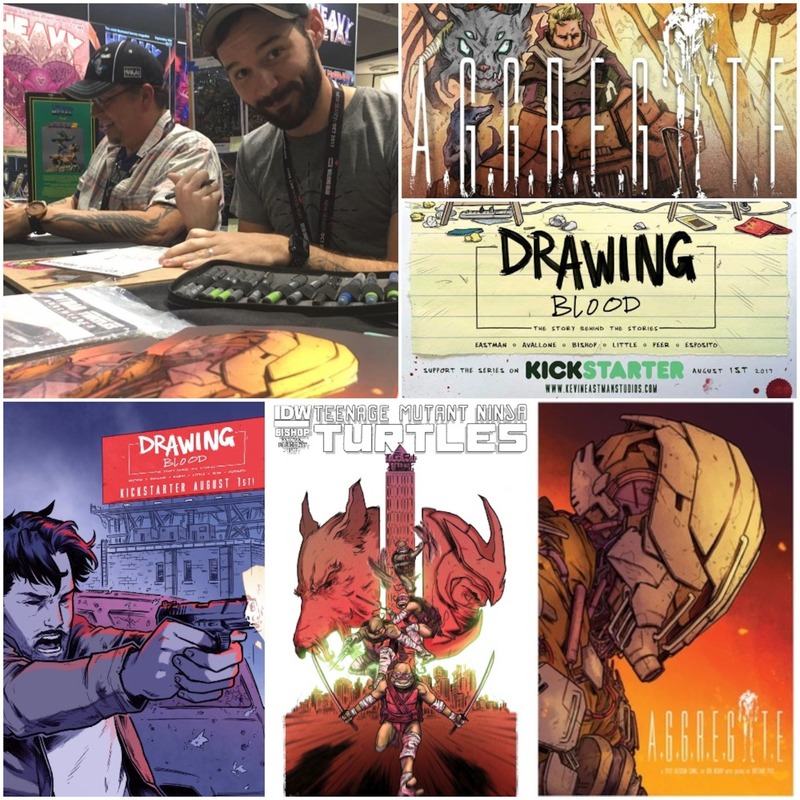 In this totally tubular episode, we talk about Drawing Blood, The Aggregate, Turtles, and comics in general with radical artist/writer Ben Bishop over a mega slice of pickle and mozzarella flatbread pizza! Thank you again, Ben, for coming on! We cannot wait to get our hands on Drawing Blood and The Aggregate! 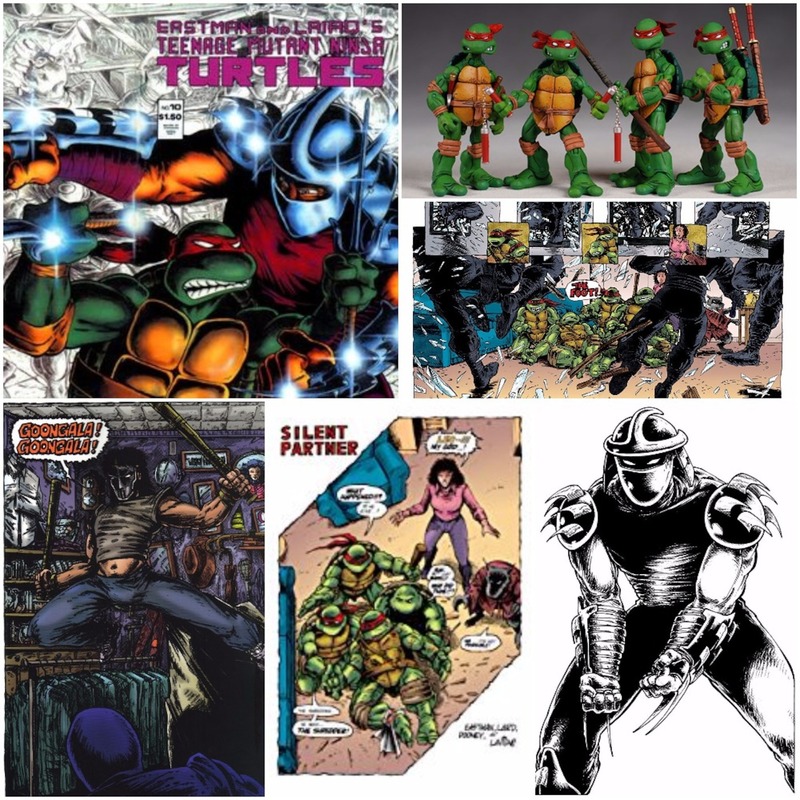 In this totally tubular episode, we return to classic era of the TMNT and chow down on a mega slice of bodacious black bean pizza!